Jessa Duggar has shared 100 new photos from her wedding to Ben Seewald on their website. 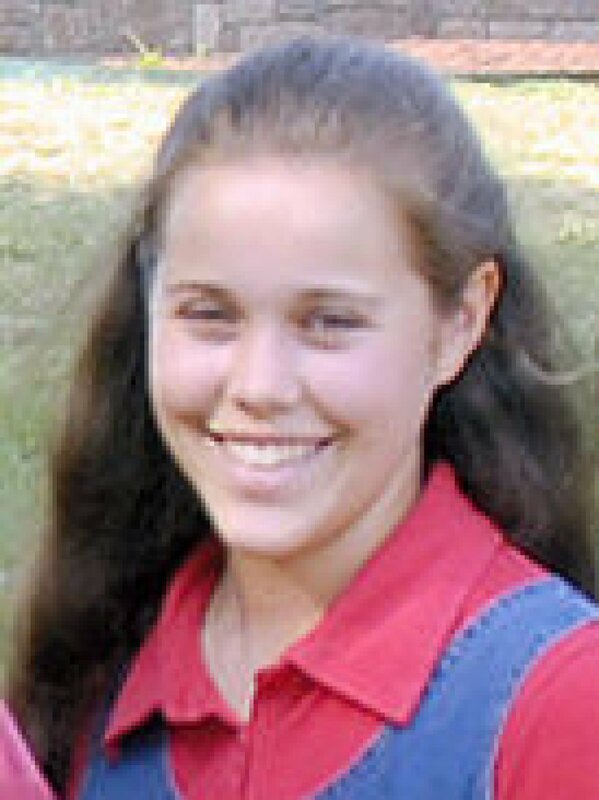 The 22-year-old former "19 Kids & Counting" reality star's mother, Michelle Duggar, revealed as much on the Duggar family Facebook page Tuesday, saying Jessa was inspired by her cousin Amy Duggar's nuptials to Dillon King over the weekend. "We all had such a wonderful time at Amy's wedding," Michelle wrote. "All of this excitement has caused Jessa to pull out her pictures from her wedding and post 100 of them on her website ... which include many never before seen pictures." Jessa and Ben married in front of nearly 1,000 guests in Bentonville, Ark., in November 2014. The photos include shots of the couple exchanging vows at the altar, the bride and groom's first kiss and the pair signing their marriage certificate. Jessa and Ben are currently expecting their first child, a boy due on their first wedding anniversary, Nov. 1. The couple were among the many Duggar relatives who attended Amy's wedding Sunday, where the bride presented Jessa's beleaguered sister-in-law, Anna Duggar, with a special gift.